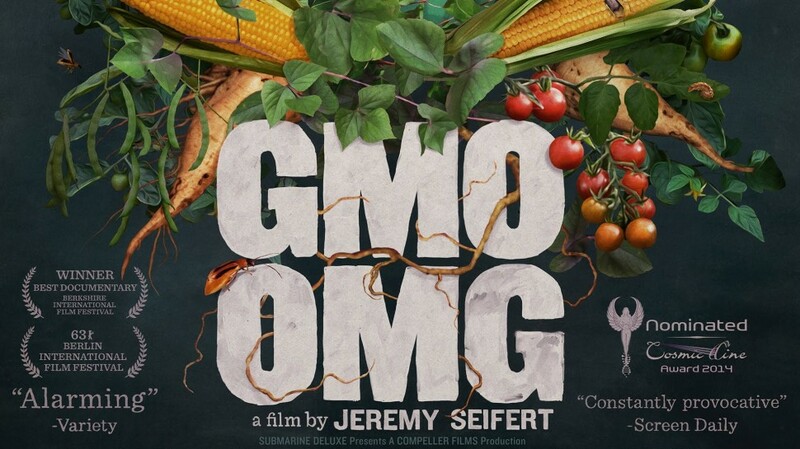 Hundreds of people across London and the South West have now seen the American documentary, GMO OMG, at private and public screenings organised by Beyond GM. The award-winning film follows a father of three as he travels across America interviewing farmers, scientists and politicians in his endeavours to find out more about genetically modified food and the impact it is having on his children’s health and their environment. In March, Yeo Valley hosted a free screening at their headquarters in the Chew Valley which was attended by local parents, farmers and business people. BBC Broadcaster, Stephen Moss, chaired a lively panel discussion between Yeo Valley founder, Mary Mead, Pukka Herbs, Sebastian Pole and Beyond GM’s, Lawrence Woodward. 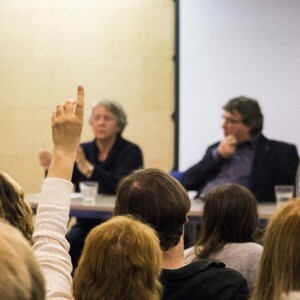 Our film screenings of the award-winnning film GMO OMG always stimulate great questions and lively debate amongst members of the audience. The mother’s network, Mums Say No to GMOs, have also been organising film events in their neighbourhoods and homes. The last few months saw screenings in The Yard, a yoga centre in West London, Evenley Village Hall in Northampton and even an intimate screening at the London home of organic entrepreneur Jo Wood (of Jo Wood Organics). In May three mums from the Bristol Mums Say No to GMOs group have joined forces with the Food Connections team to host a screening at independent cinema, The Cube, in Stokes Croft. On the panel will be The Better Food Company’s founder, Phil Haughton, grower and author, Alice Holden and local nutritionist, Sally Beare. Tickets available through Eventbrite or on the night at the cinema. More screenings are planned and Beyond GM director, Francesca Price, comments: “The film has proved a highly effective way of introducing people to issues surrounding the genetic modification in food and farming without being too boring! We always follow a screening with a discussion which allows the audience to ask questions and relate the film back to the UK. Above all, it’s a great way to bring people together to discuss these important issues at a critical time in our food history”. 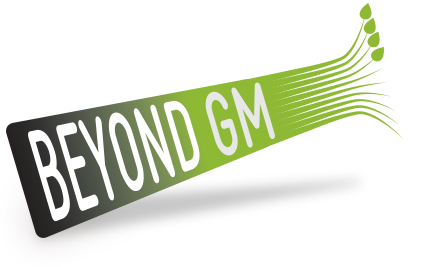 The screening have become both social occasions as well as educational ones, and those attending are also encouraged to participate in the GM Free Me visual petition as well as take actions locally to raise the level of awareness around GMOs. Come join us at at a screening near you or get in touch to organise one in your area.